This is the town where my grandfather was born. 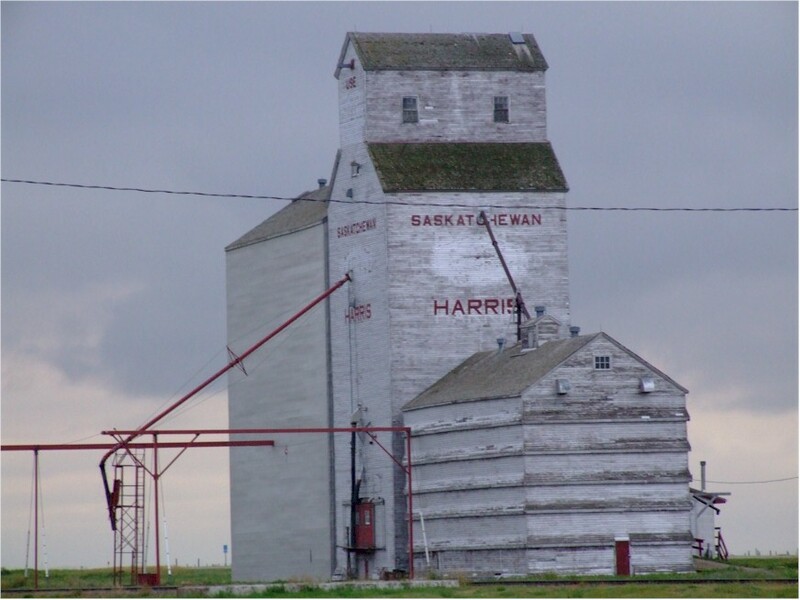 I was happy to see the grain elevator was still standing. The once iconic structures are disappearing from the prairie landscape. It was nice to see this one has survived (so far).